The Cover shows normal wear and looks fine. Grade..VG+... Very Nice Shape. The Record shows nice clean gloss with light scuffs and looks fine. Grade VG/VG+...Nice Shape! PLEASE CHECK BACK FOR MOREEXCITING AUCTIONS IN FANTASTIC CONDITION AND PLEASE TAKE A LOOK AT MY OTHER ITEMS FOR SALE!! M Mint - usually reserved for sealed records. NMNear Mint with only one or two insignificant defects. VG++ (or NM-) Extremely nice, would be NM except for a few light hairlinescratches or scuffs which do not affect play. 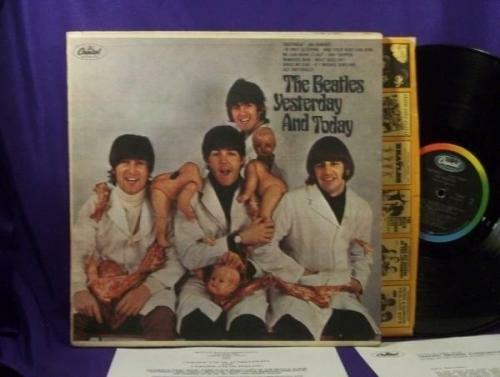 VG+ A nice but used record that may have a series of light scuffs or scratches. It may play with a few pops or ticks but no serious problems. VG A well used record that still sounds OK but may have moderate surface noise, pops, etc. VG- A very worn record that plays through without skipping that will do until a better copy comes along!